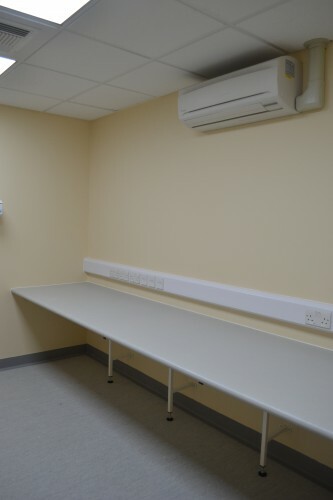 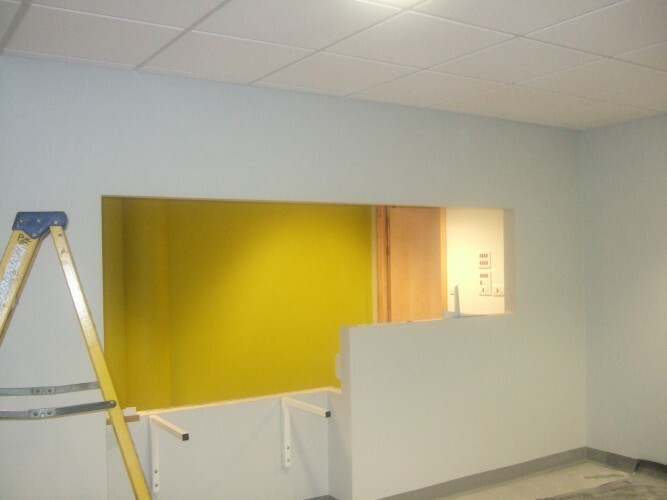 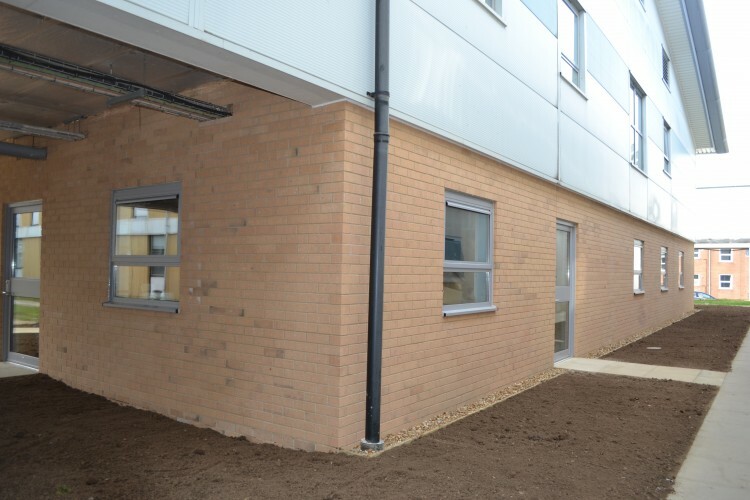 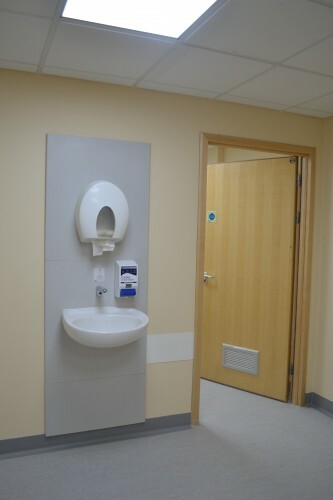 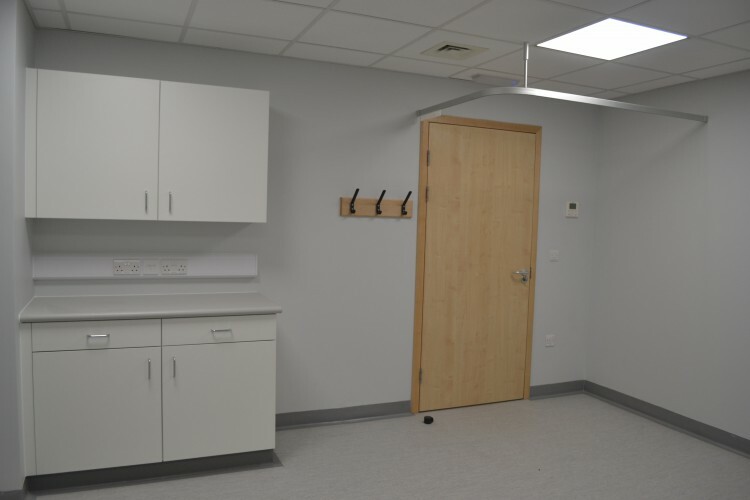 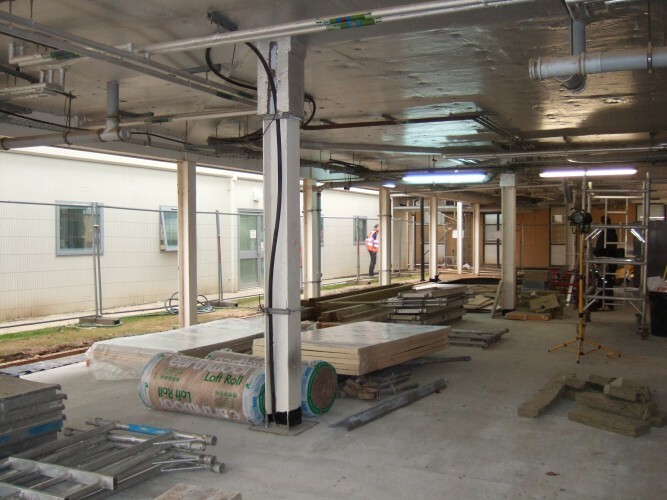 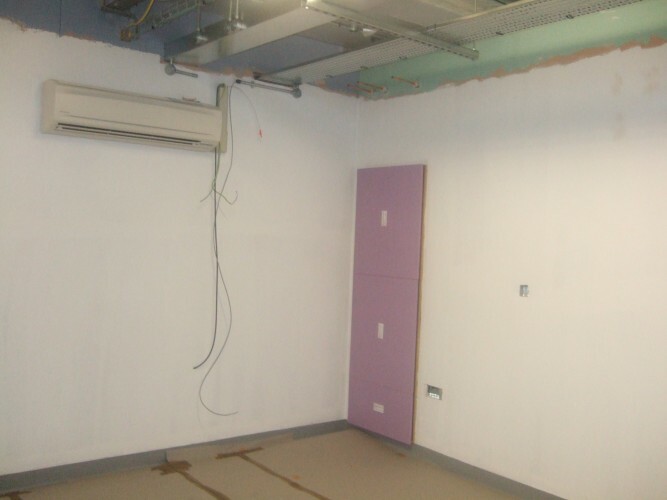 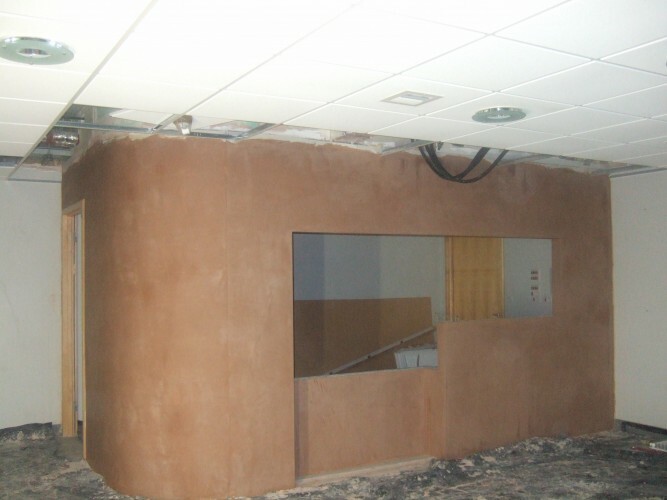 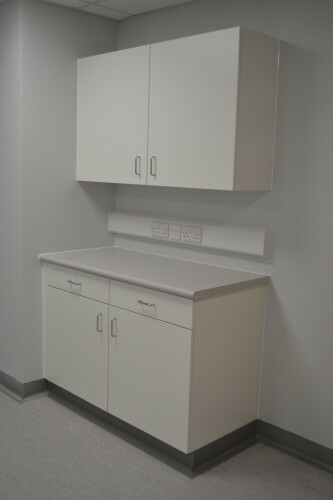 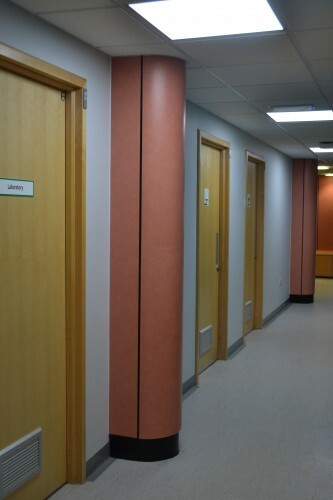 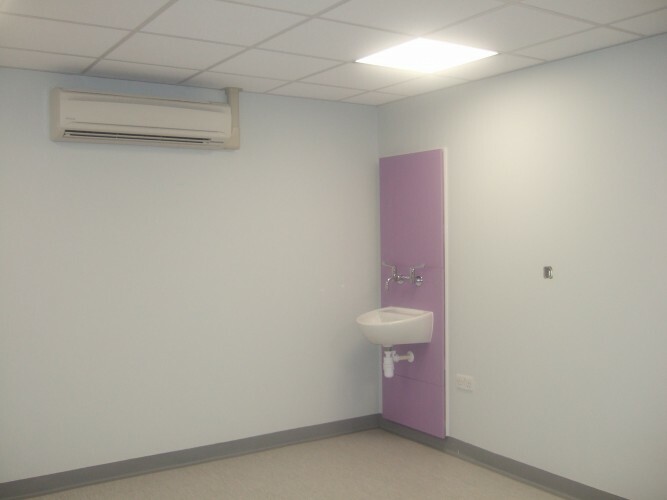 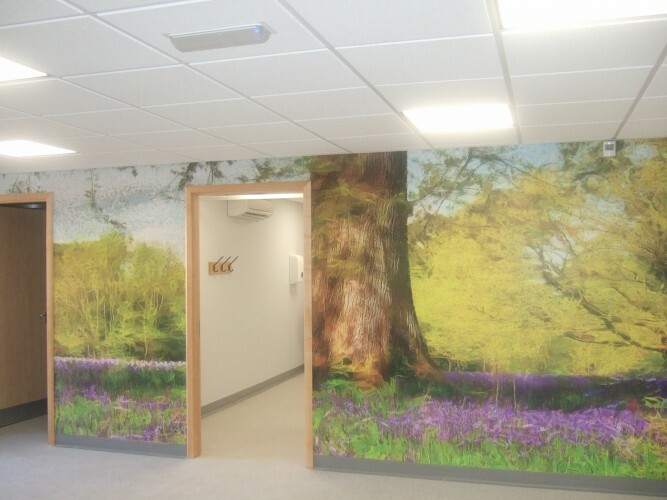 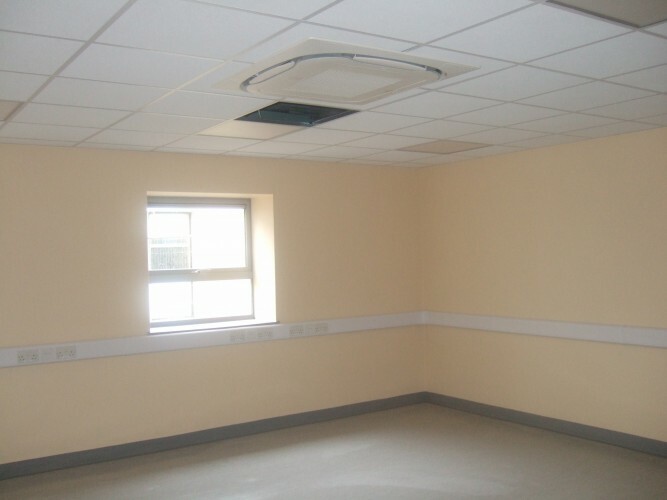 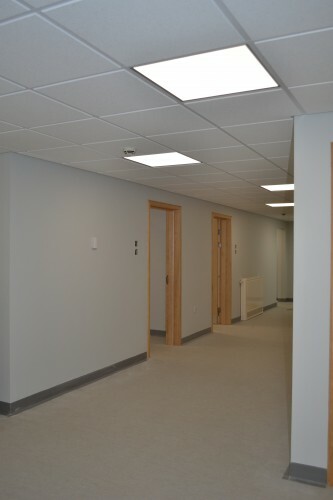 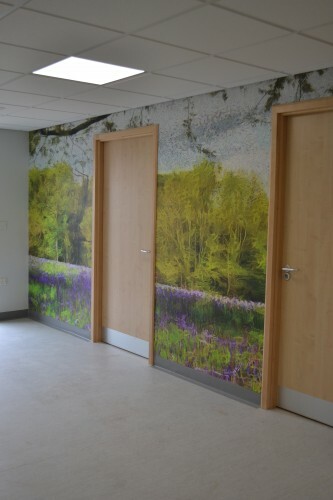 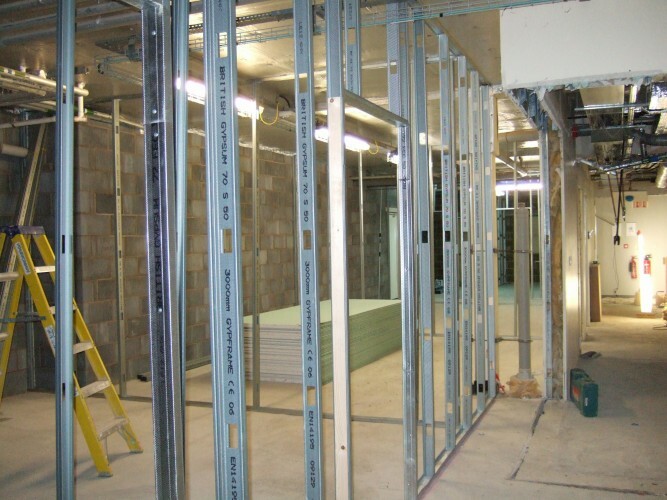 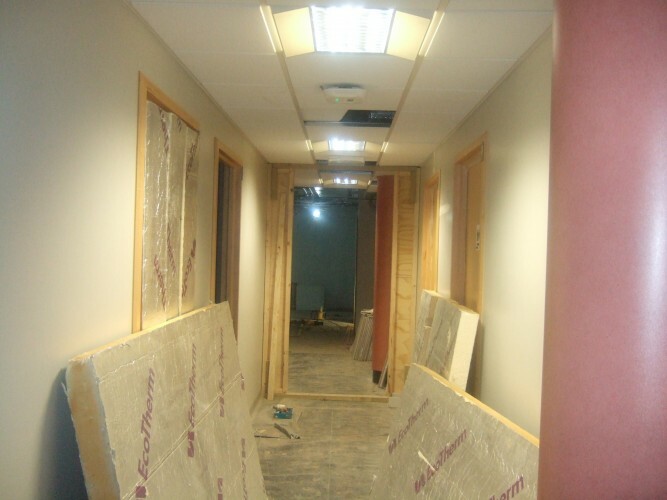 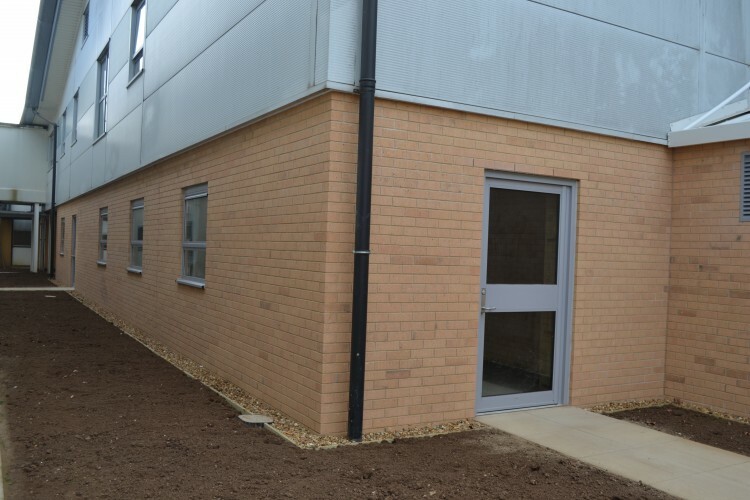 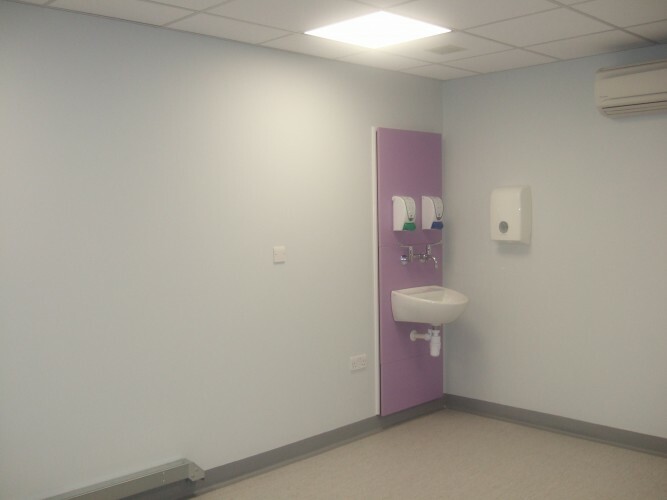 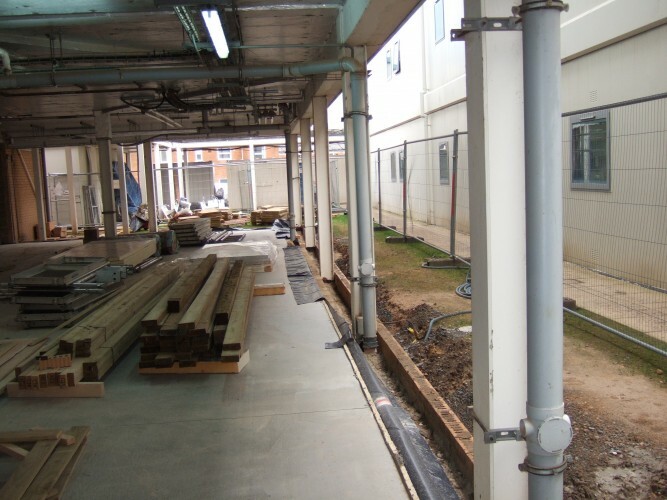 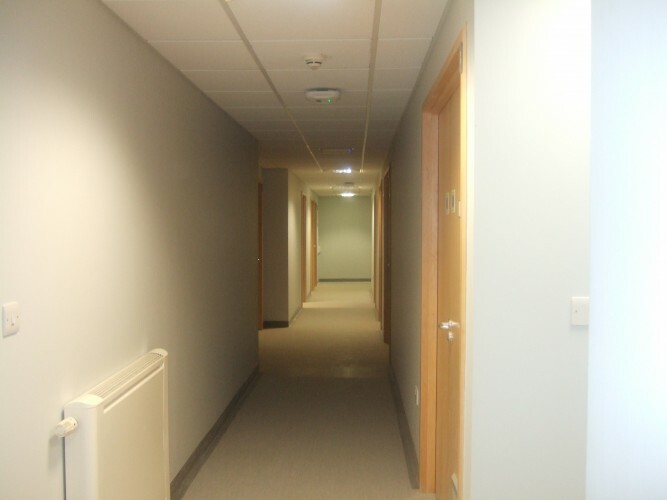 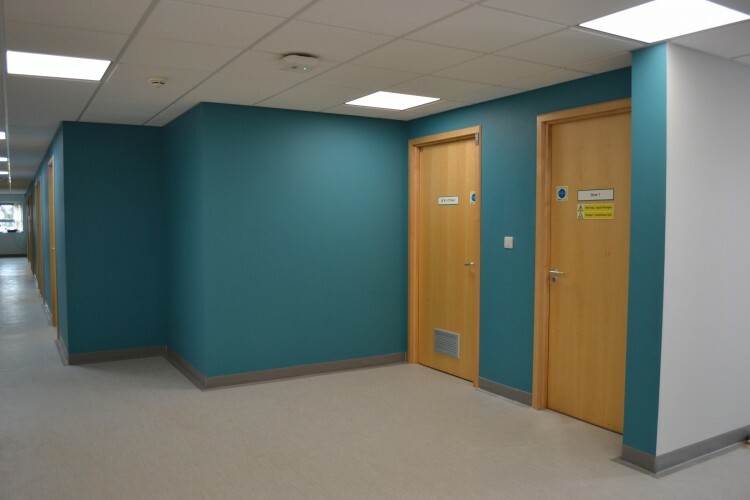 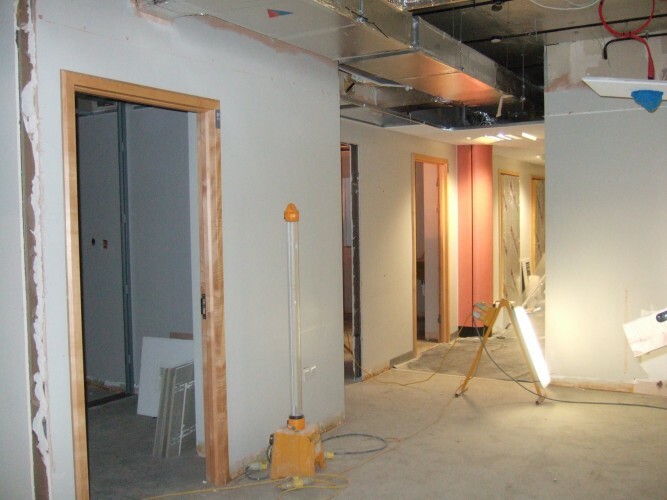 This project consisted of the refurbishment of existing areas to provide state of the art mammography facilities with two examination rooms, offices and welfare areas. 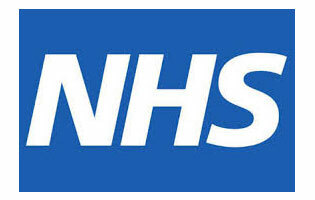 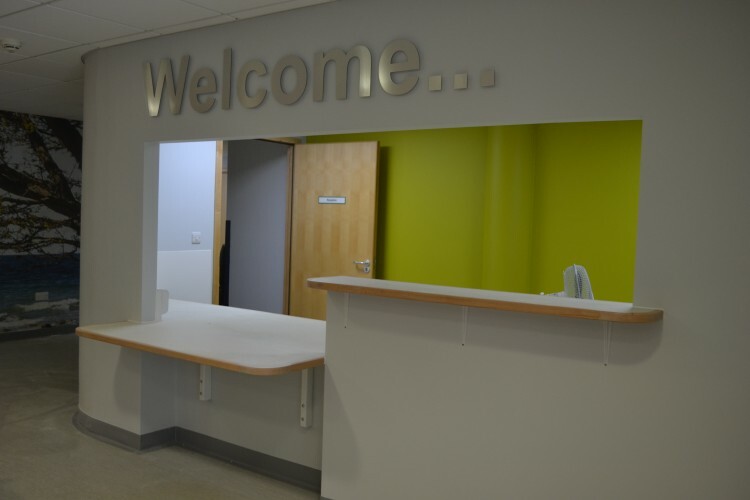 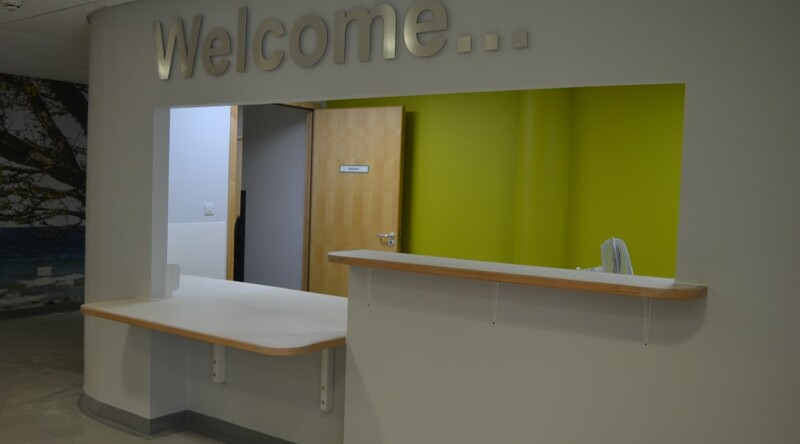 A new welcoming reception and waiting areas have been formed for patients, and offices and consulting rooms are being revamped to offer a pleasant environment for both staff and patients. 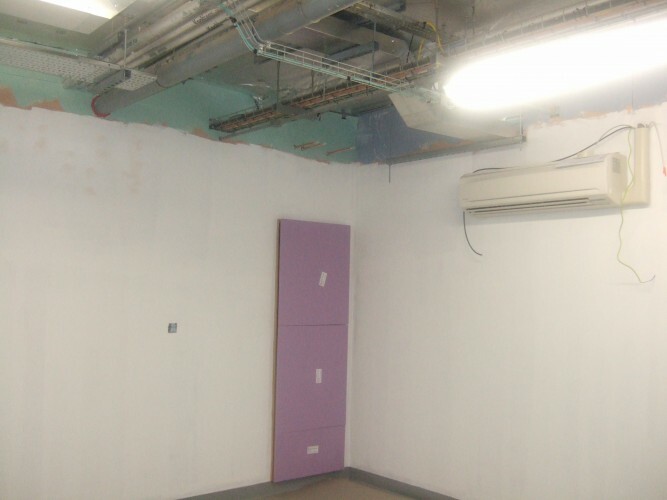 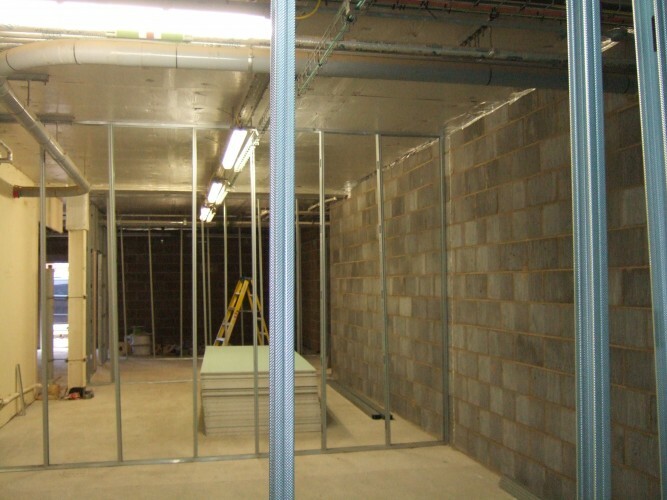 In addition to this, an adjacent open Undercroft area is being infilled to form new extensive storage space with the potential for future office space.